Our practice also recognizes that adults and children have different needs and require a different level of attention and care. We will work with you to ensure that you receive the most appropriate treatments and that your needs are met with understanding, respect, and full commitment from us. While there is no exact age for children to begin orthodontic treatment, the American Association of Orthodontists recommends visiting the orthodontist around age seven. Early treatment allows your orthodontist to correct and guide your child’s jaw, create more space for crowded teeth, avoid the need for extractions later in life, and correct thumb-sucking and minor speech problems. 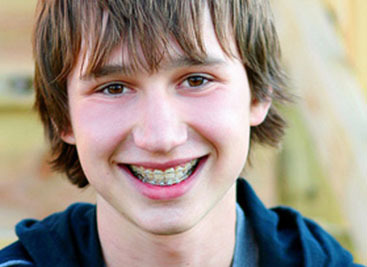 Braces are no longer as scary as many teens may think. In fact, braces today come in a variety of styles, materials, and colors making life with braces much easier, more comfortable, and even more stylish than in the past. 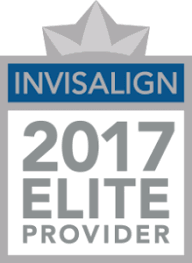 There are several treatment options to choose from, including traditional metal, ceramic, invisible braces and Invisalign®. Treatment times can vary depending on how quickly your body responds and how much work is needed to give you the show-stopping smile you expect. Regardless of the type of braces you choose, it is important to avoid sticky, hard, or chewy foods, as these may damage your braces and prolong your treatment time.